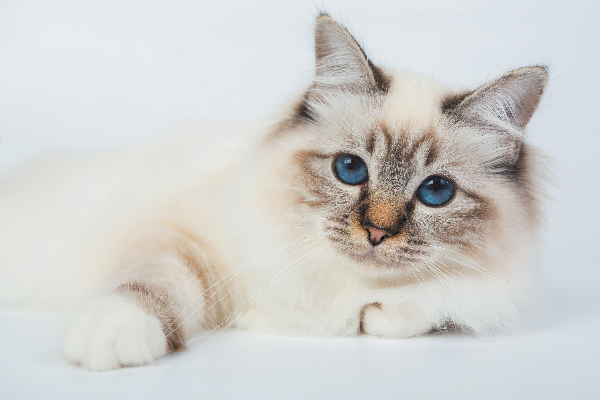 What is it like to live with a Birman cat? Where did this breed get his name? 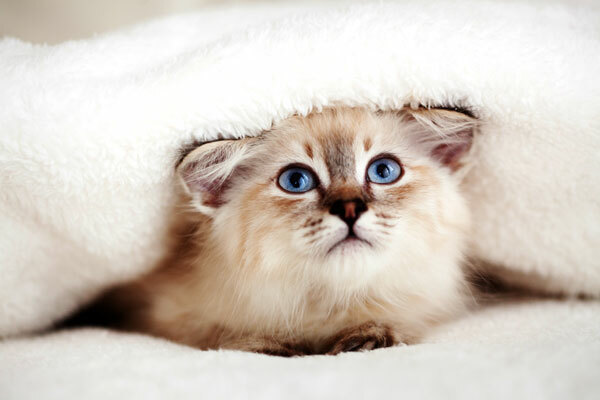 What colors do Birman cats come in? 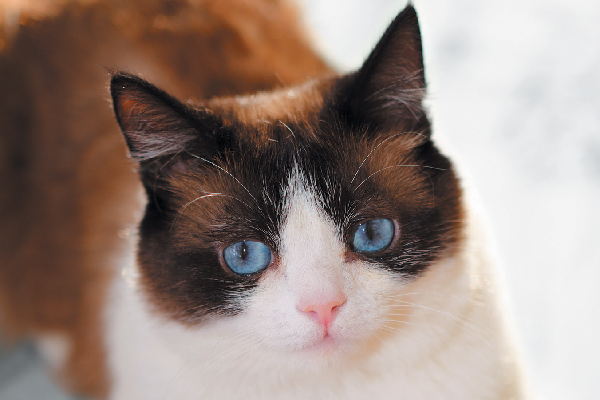 How is a Snowshoe cat similar to a Siamese? 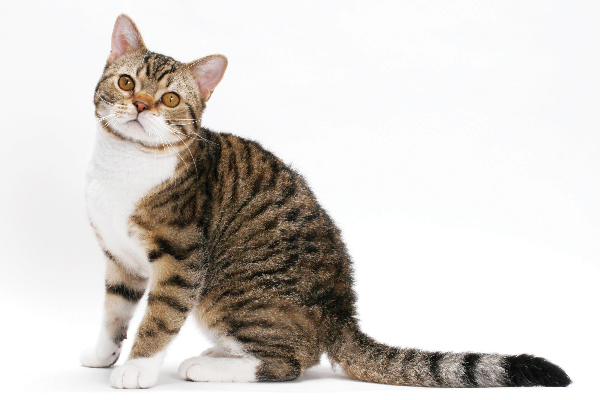 What is this breed’s personality like, and is a Snowshoe cat particularly talkative? Let’s learn more here! 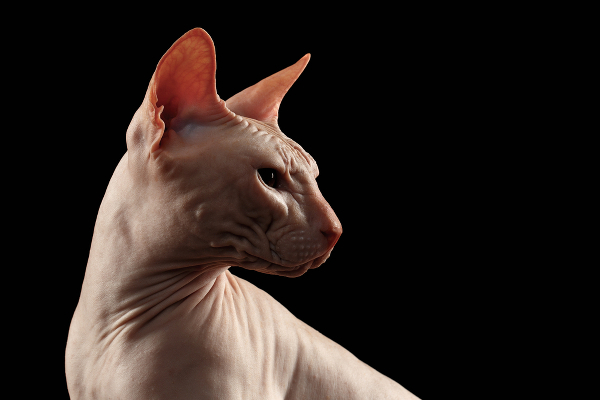 Sphynx cats, AKA naked cats or hairless cats — what's it like to live with them? 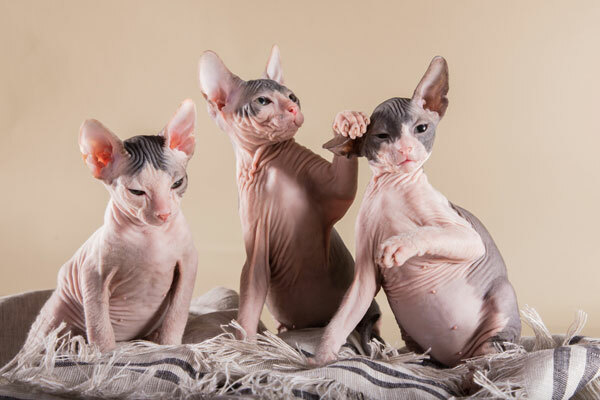 A Sphynx cat owner spills on everything from chattering to coat care! 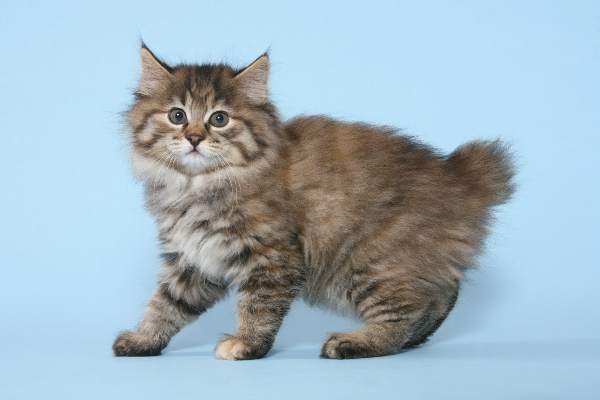 How long does a Persian cat live? Does a Persian cat shed? 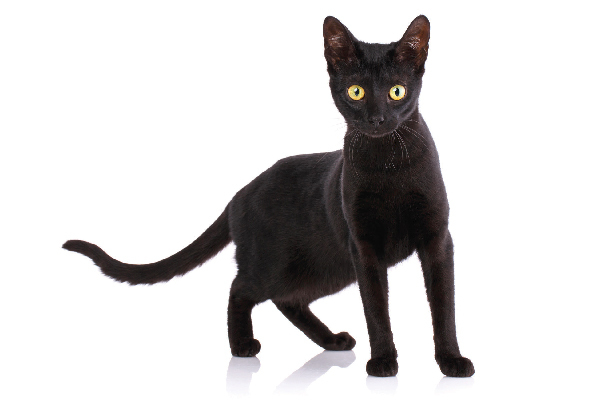 What health issues are common with this breed? 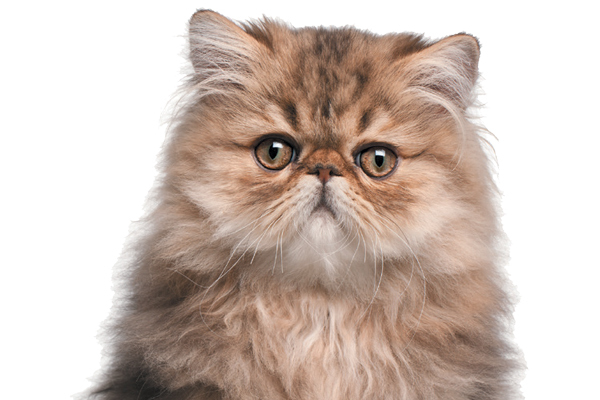 Let's take a closer look at the Persian cat.